$54.99 This may be in stock for quick delivery; please call! 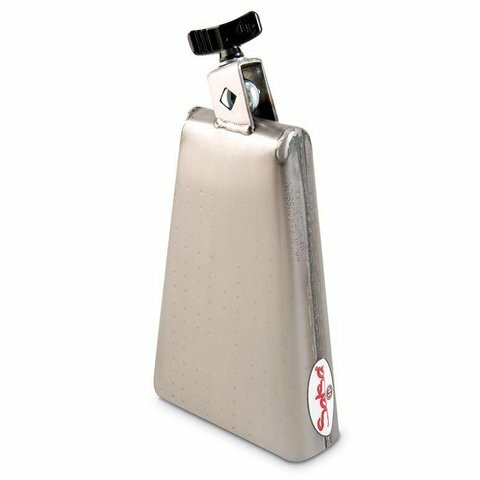 LP Salsa Cowbells are handcrafted in the LP tradition and are specially designed for use in Latin music. Livelier than other LP bells, they are great additions to any percussion rig or drum kit.